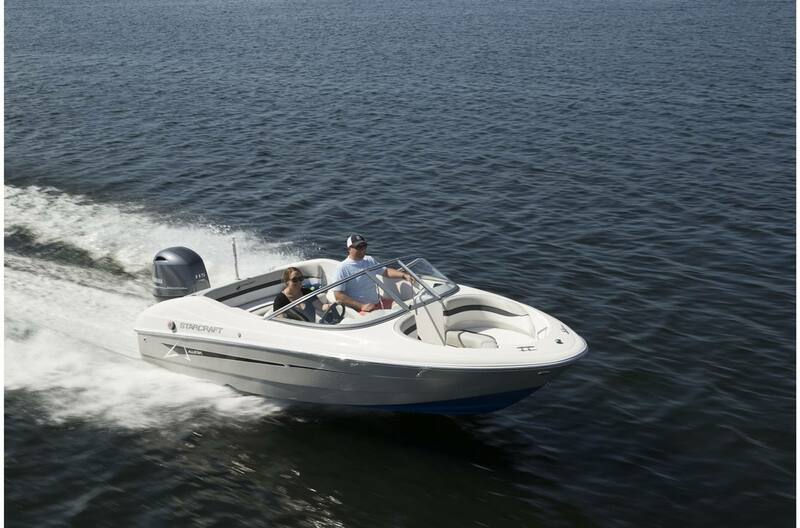 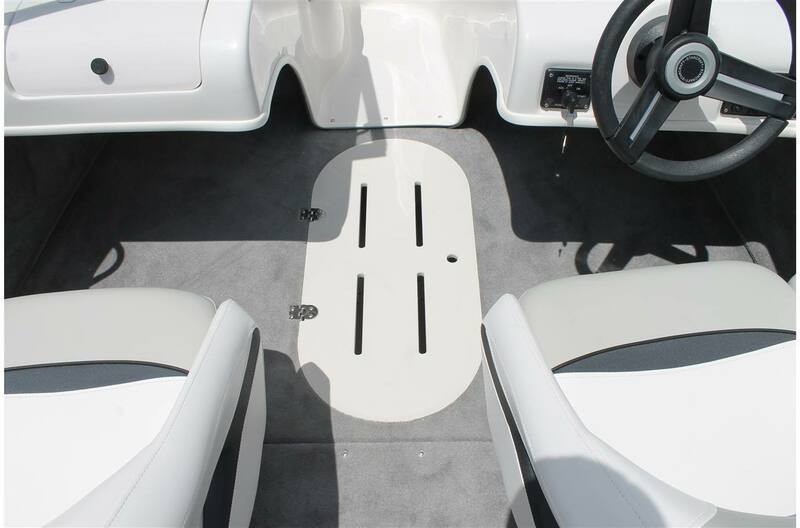 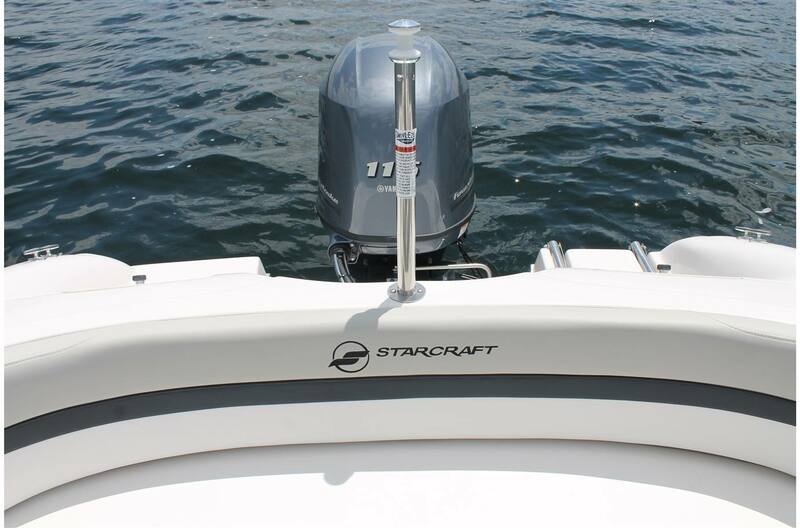 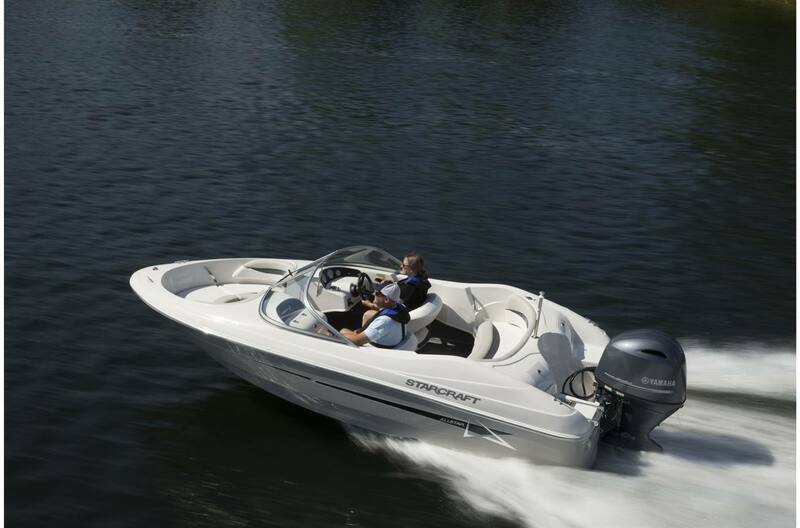 For great fishing, the 172 OB Ski Fish runabout by Starcraft includes a great package that has 2 fishing seats and bases, rod holders and a plumbed baitwell. 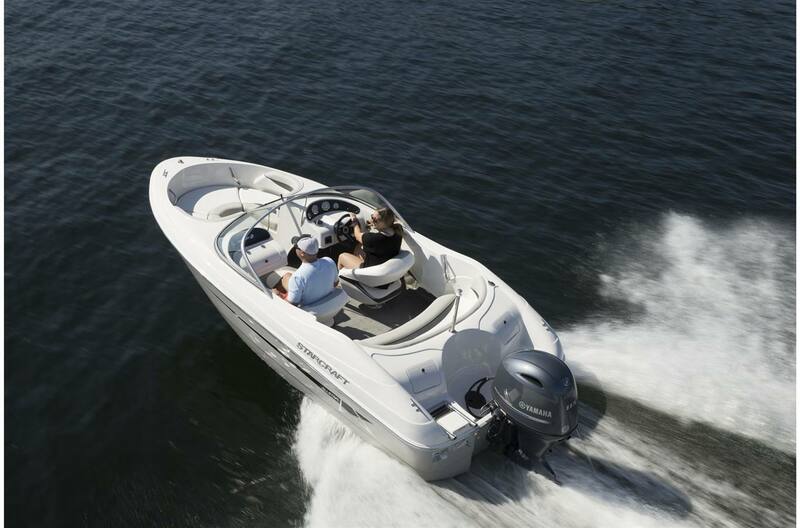 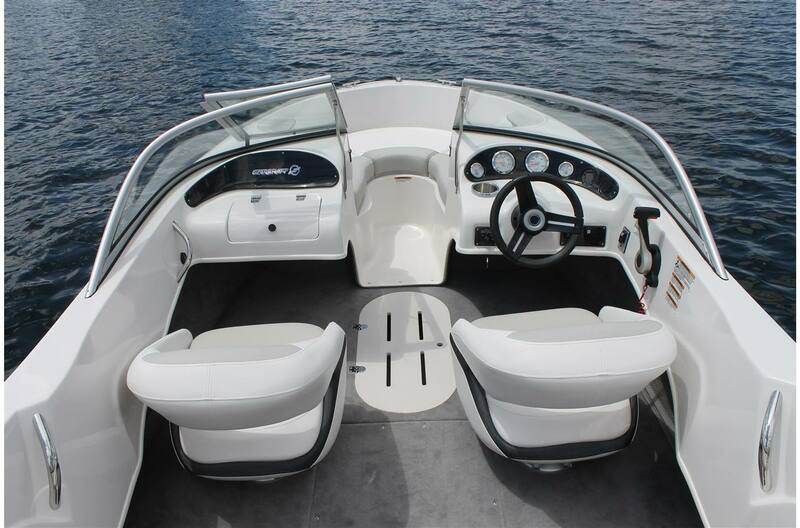 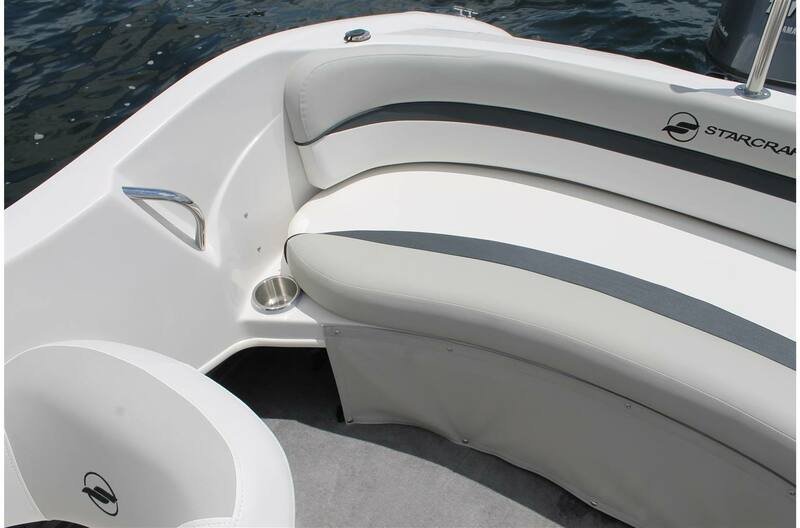 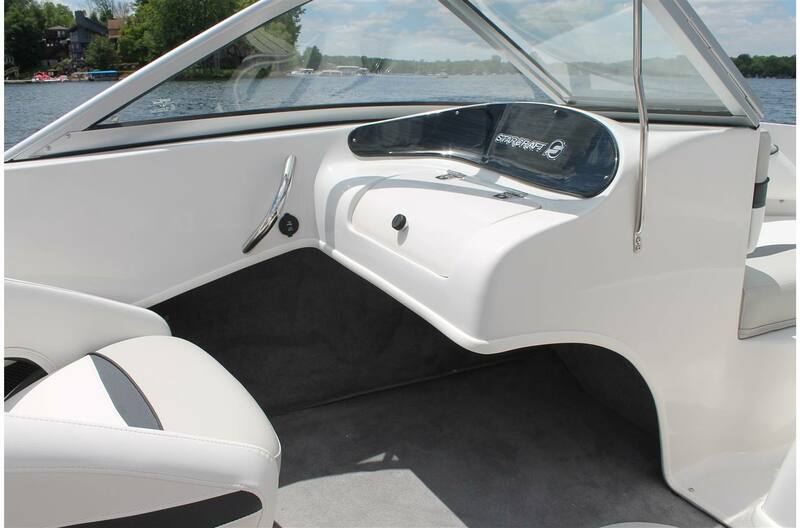 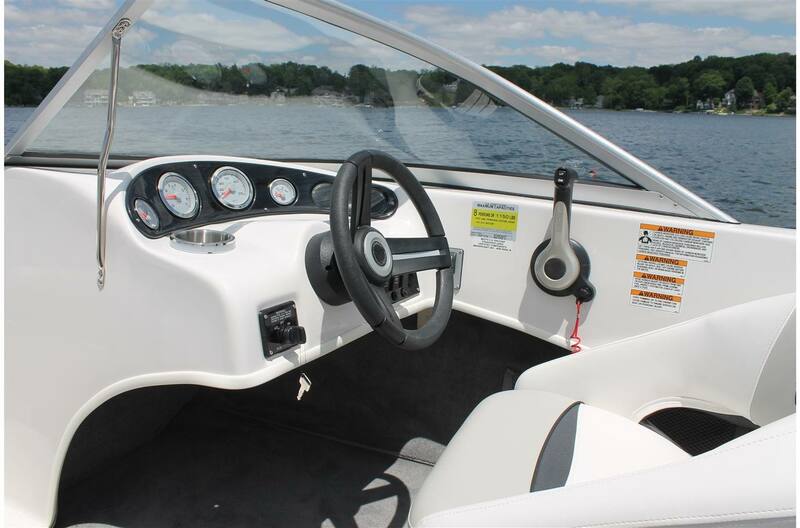 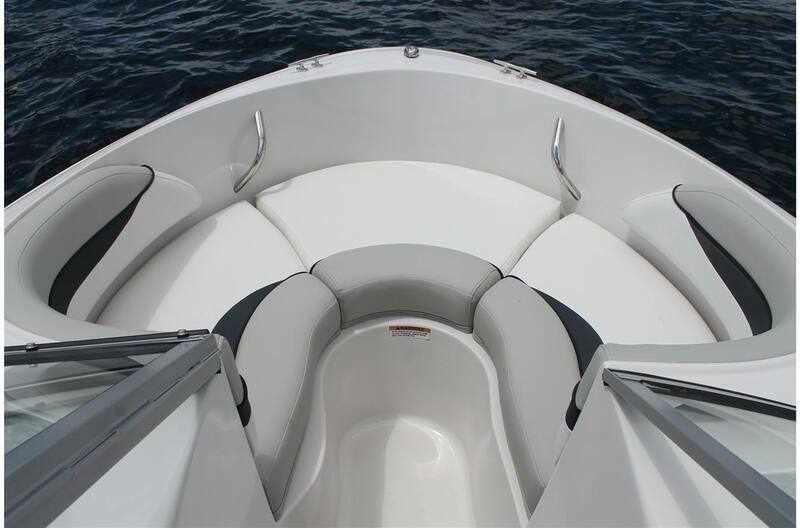 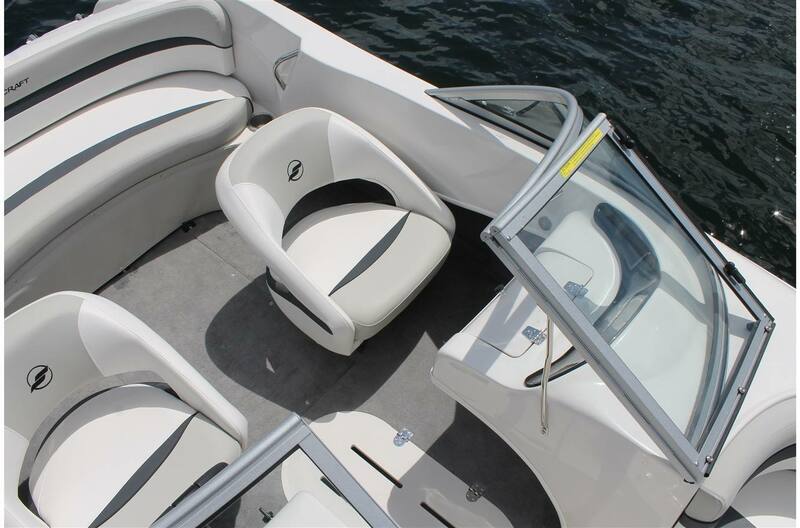 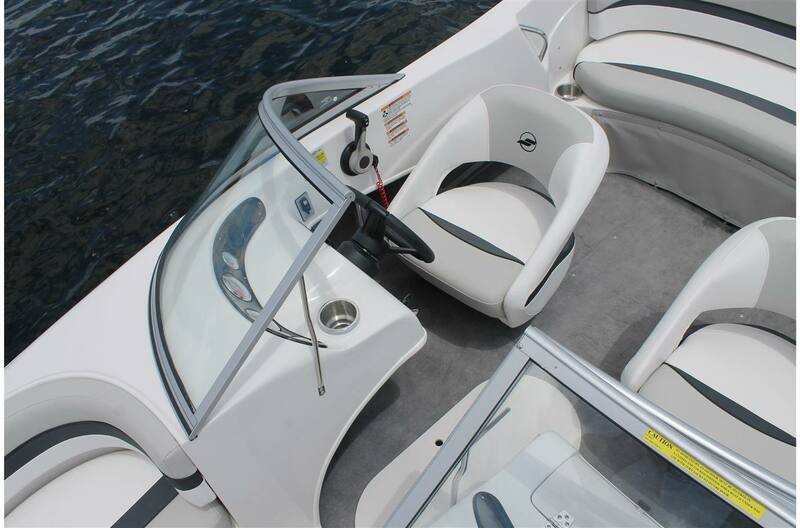 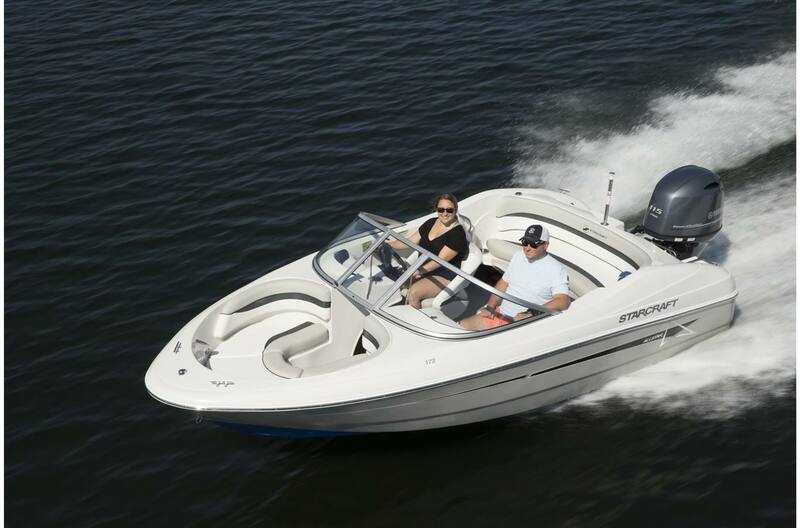 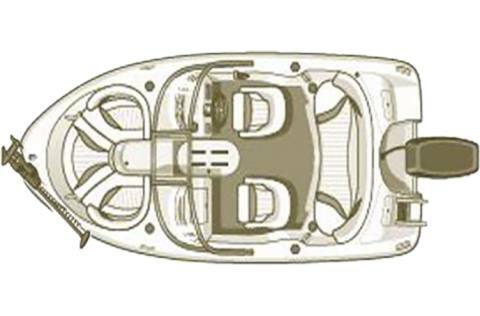 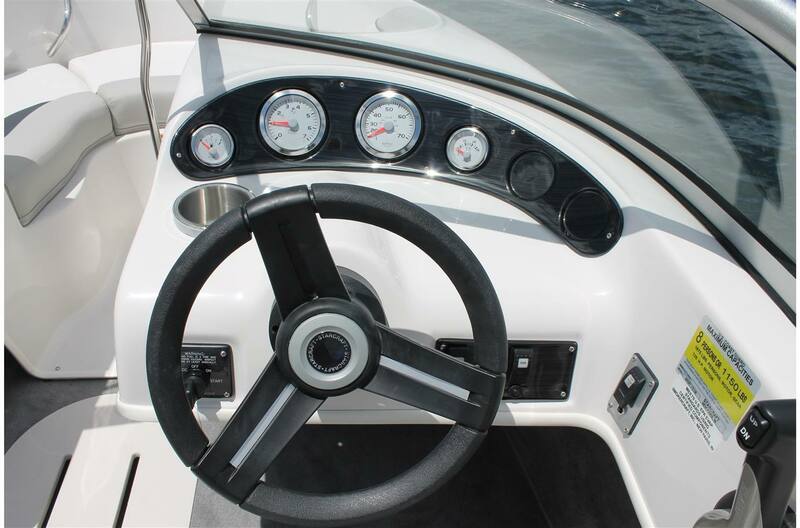 And when you're ready for watersports, there's a ski tow bar to help you crank up the fun. 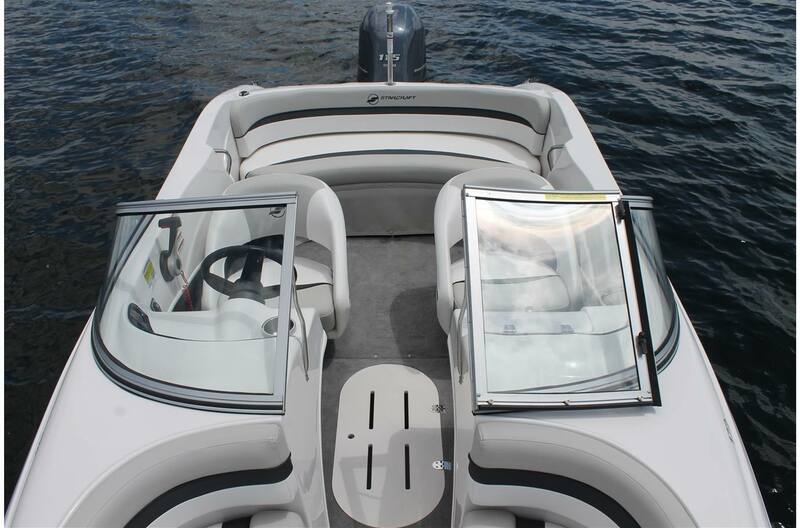 Package Length: 20 ft. 3 in.